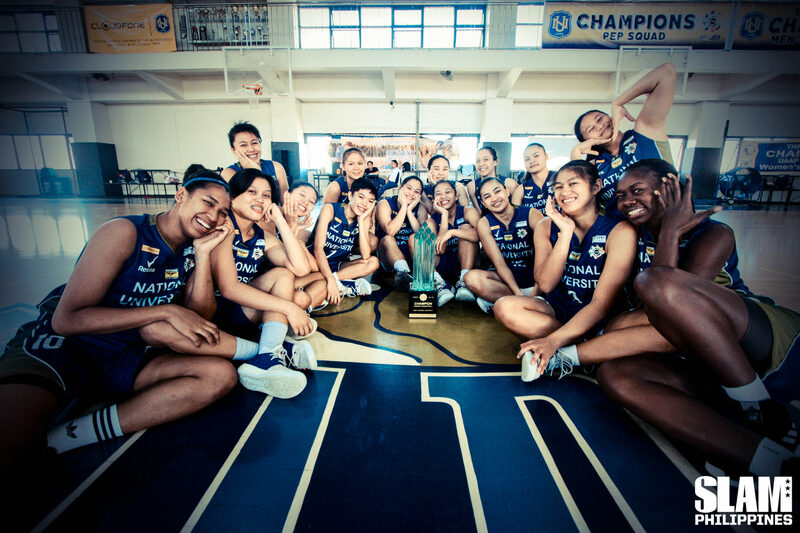 The Lady Bulldogs did just that, ending UAAP Season 81 with an unprecedented 5 straight championships, on the back of 80 straight wins. With it, they received an outpouring of support: interviews on all the TV shows, highlight reels on Twitter, the love and recognition they deserve. Like any basketball story, their victory is sweeter for all they had to overcome. We can’t talk about women’s basketball without talking about gender equality—or, as is more likely, gender in-equality. The benchwarmers on a men’s collegiate basketball team get more sponsorships, airtime, and opportunities than the best players of the women’s tournament. A lack of basketball camps for young girls keeps many out of the sport. Jack herself almost didn’t play because she grew up thinking “panlalaki ‘yan.” And even when their winning streak began, she and her teammates would roll their eyes at articles simply ranking women’s basketball players by who looked good on the court, ignoring many players who dominated the game. In any men’s league, it wouldn’t take 80 straight wins for people to sit up and take notice. Remember how we freaked out at LPU’s 18-0 NCAA elimination round sweep in 2017, at Adamson’s 5-game winning streak to open UAAP Season 81? You know how much San Beda loves their unblemished “perfect season”? The Lady Bulldogs have five of those. As a woman working in sports, this feels personal. I know what it’s like to walk into a room where I am the only woman there. I know the frustration of feeling unheard, the despair of being told that some jobs in the industry are only for men, the indignation at a workshop where a male facilitator told women, “Sports comes naturally to boys. Kayo, you need to work harder.” When men are seen as the default, the women need to achieve more to gain the same respect. And that’s why I love the Lady Bulldogs. They feel like hope. The Lady Bulldogs didn’t just win. They overcame. They didn’t just defy expectations. They smashed them with a trophy-shaped sledgehammer. They refused to be ignored. Apart from that, I wonder if they know what their win felt like for women like me. On the day they won, I found myself messaging the first people that came to mind—other female sportswriters, reporters and photographers. 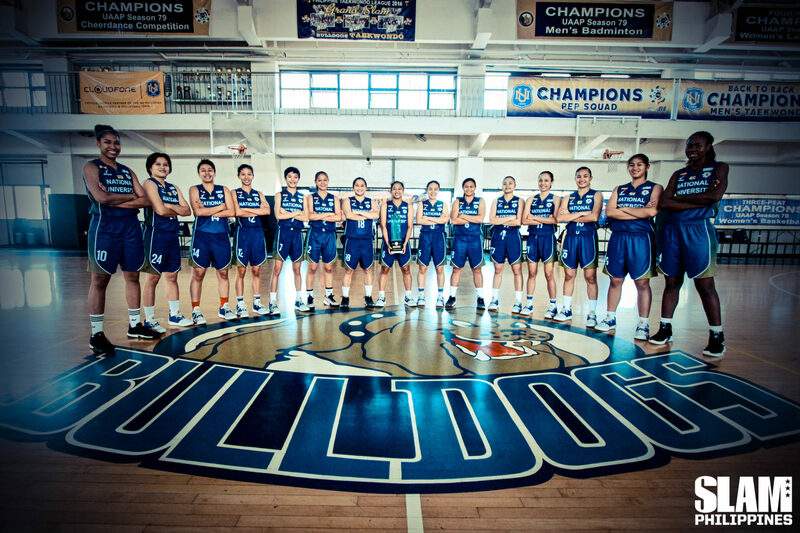 We had a massive Girl Power social media and messaging app party that day, and I remember thinking to myself, “I need more days like this.” The Lady Bulldogs ground it out in a field people told them was built for men, and in spite of all the pain and hardship, they came out on top. All I wish for 2019 is that the support the Lady Bulldogs receive now is not a blip on the radar, but that their historic victory in 2018 becomes the turning point, the same way that the Ateneo-La Salle rivalry is what catapulted women’s volleyball. The semi-pro and pro league that they and all female basketball players have been wishing for? It can’t come soon enough. 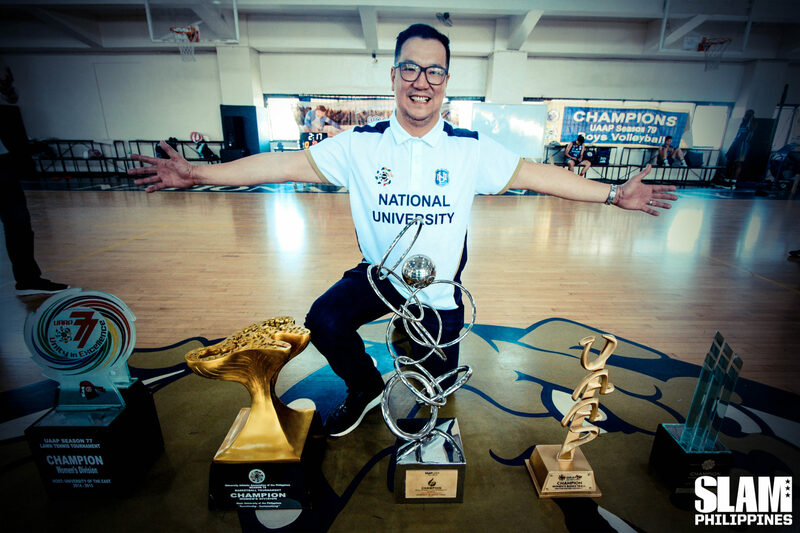 If anyone tells you the level of competition in the women’s tournament is lower than the men’s, tell them that when Coach Pat took over NU, they were the cellar-dwellers. They invested in talent development, and look at them now. If anyone tells you the Lady Bulldogs are an outlier that doesn’t represent the league, then tell them Coach Pat says the competition is getting tougher year after year. Ask him how many times their streak was almost broken last season, how many come-from-behind victories they had, and he’ll add that it’s a sign the league is healthier than people expect. If anyone tells you it can’t be done, show them Coach Pat and the Lady Bulldogs. Women aren’t just built for basketball; we’re built for winning 80 games straight.